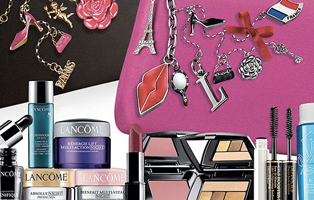 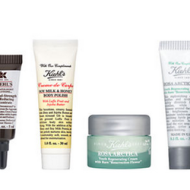 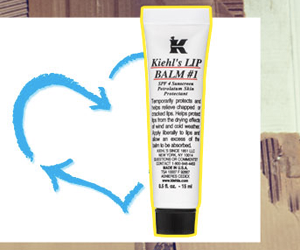 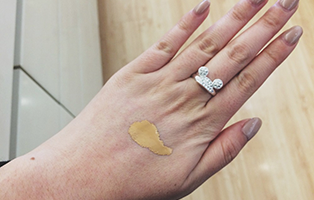 If you’re a lover of Kiehl’s, you’ve probably got a Lip Balm #1 in your purse. 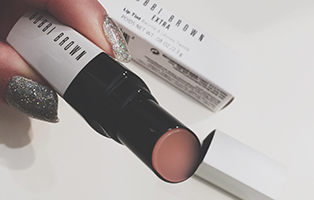 Well, now’s your chance to score a free one. 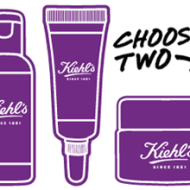 Spend $65 or more and Kiehl’s will give you a free Lip Balm #1 with your purchase, as long as you use their Earth Day promo code. 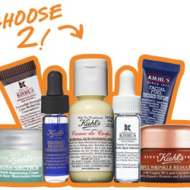 Thank you, Kiehl’s and Earth Day!